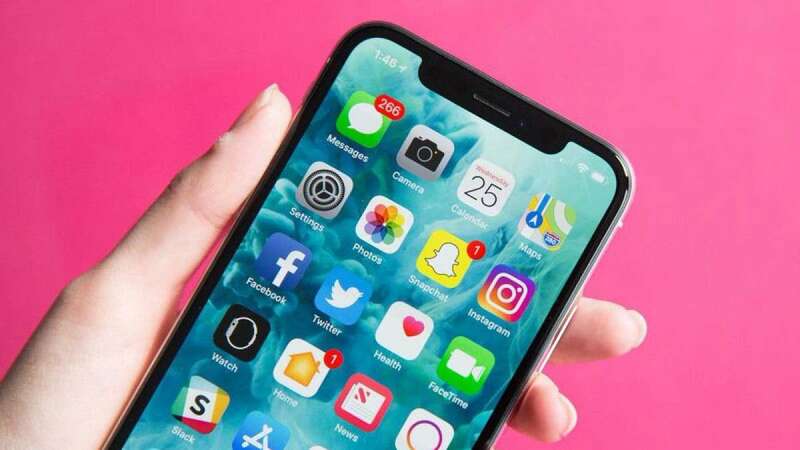 New Delhi : In a bid to take on WhatsApp Business and Facebook Messenger, Apple is set to introduce "Business Chat" for its users to communicate directly with businesses right within its iMessage instant messaging service. "Business Chat is a new way for users to communicate directly with businesses right within Messages. This feature will launch in Beta with the public availability of iOS 11.3 this spring," Apple said in a statement late on Wednesday. Announced last year at Apple's Worldwide Developer Conference, the feature will debut with the support of select businesses including Discover, Hilton, Lowe's and Wells Fargo. "With 'Business Chat', it's easy to have a conversation with a service representative, schedule an appointment or make purchases using Apple Pay in the Messages app," Apple said. Business Chat doesn't share the user's contact information with businesses and gives users the ability to stop chatting at any time, the Cupertino-based iPhone maker added. Small and Medium Businesses (SMBs) in the emerging markets like India need to connect with their consumers directly and demand for such apps is growing. According to a recent Facebook-commissioned study by Nielsen, 63 per cent of the people said their messaging with businesses had increased over the past two years. In fact, in 2017 alone, over 330 million people connected with a small business on Messenger for the first time. Also, 42 per cent of the people on Facebook in India are now connected to at least one small and medium business (SMB) in a foreign country and 65 per cent of Indians are connected to at least one domestic SMB. To help businesses communicate better with their customers in India, WhatsApp also rolled out "WhatsApp Business" -- a free-to-download Android app for small businesses -- in the country.